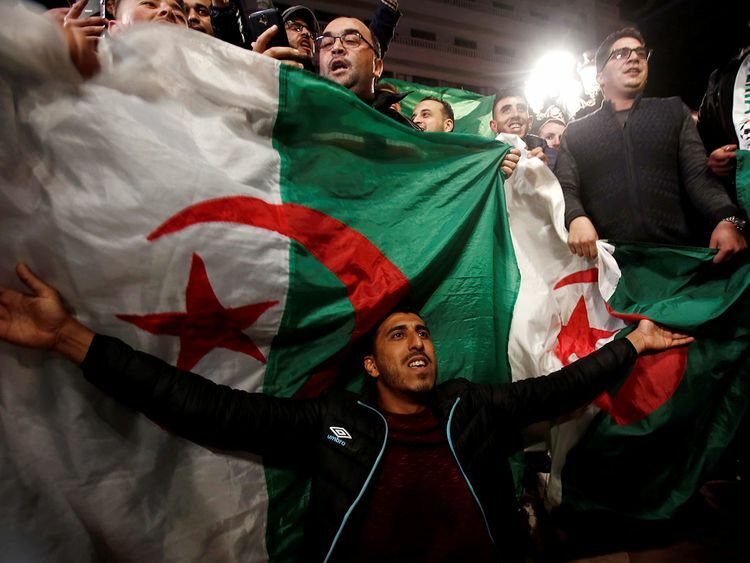 Algiers: Algeria’s ailing leader Abdul Aziz Bouteflika submitted his resignation with immediate effect, state media said Tuesday, ceding power in the face of massive street protests after two decades at the helm. 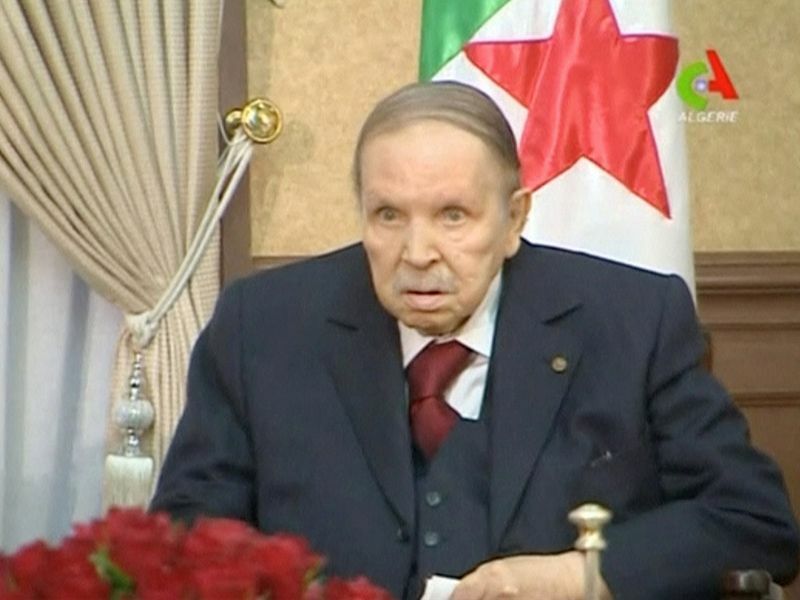 Algeria’s constitution says that once the president officially resigns the speaker of the upper house of parliament, 77-year-old Abdelkader Bensalah, would act as interim leader for up to 90 days during which a presidential election must be organised. That announcement was greeted by renewed called from protesters for the whole ruling establishment to go. “We are demanding a radical change,” she said.